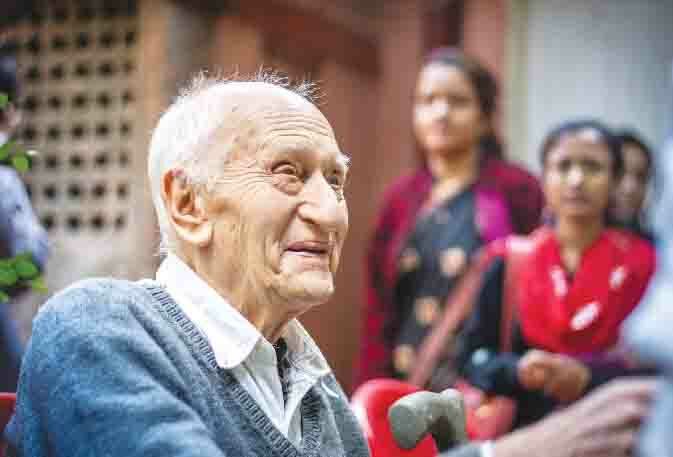 Forty years after he first opened his medical bag and started treating the poorest of the poor on the pavements of Kolkata, Dr Jack Preger has decided to retire. He faced repeated challenges, from crime bosses to hostile bureaucrats who forced him to fight repeated legal battles to continue his life-saving work, which even led to him being jailed at one point. But, with support from people in Kolkata and around the world, including Sir Edmund Hillary who conquered Everest, he persevered and finally managed to establish Calcutta Rescue as an Indian-registered charity.